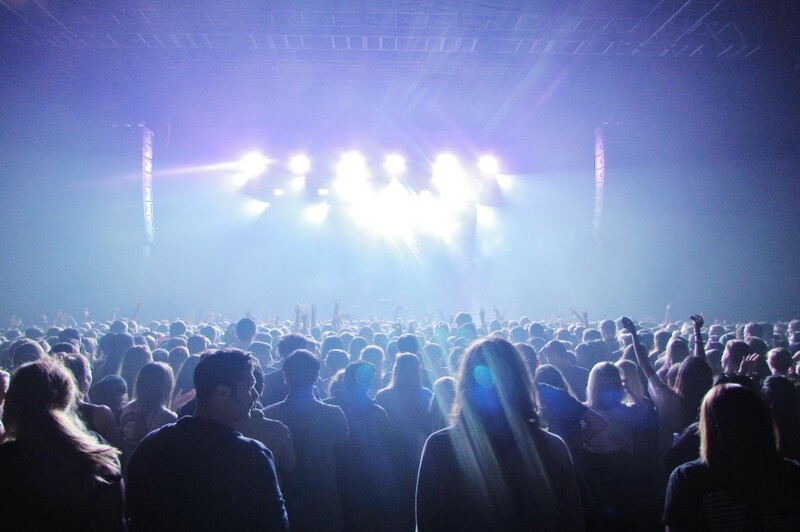 November 26th, 2014— although the international hit-band, The 1975, has been on an international tour with Live Nation for the past two years, fans at Wednesday evenings’ Houston concert would have never known. 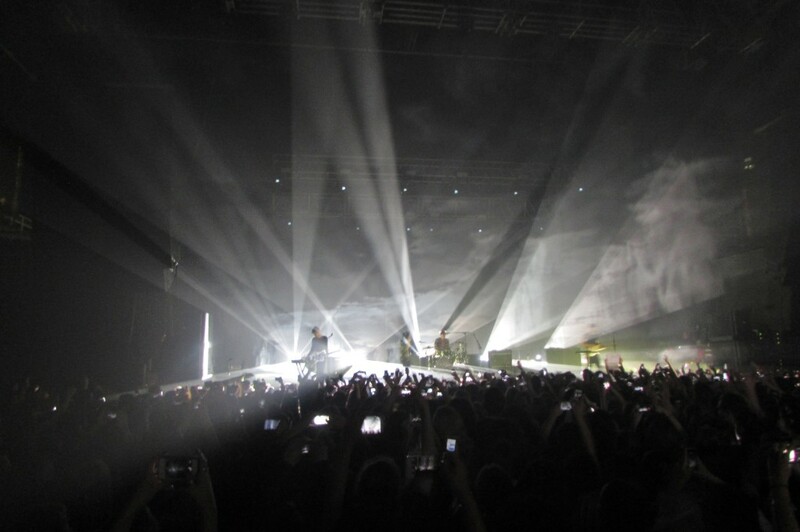 The band successfully promoted their debut self-titled album “The 1975,” by performing their hit single “Chocolate,” and other popular songs such as “Robbers,” and “Me.” The band left audience members wanting more by performing with an insanely high amount of energy that successfully delivered the illusion that it was their first night on tour. 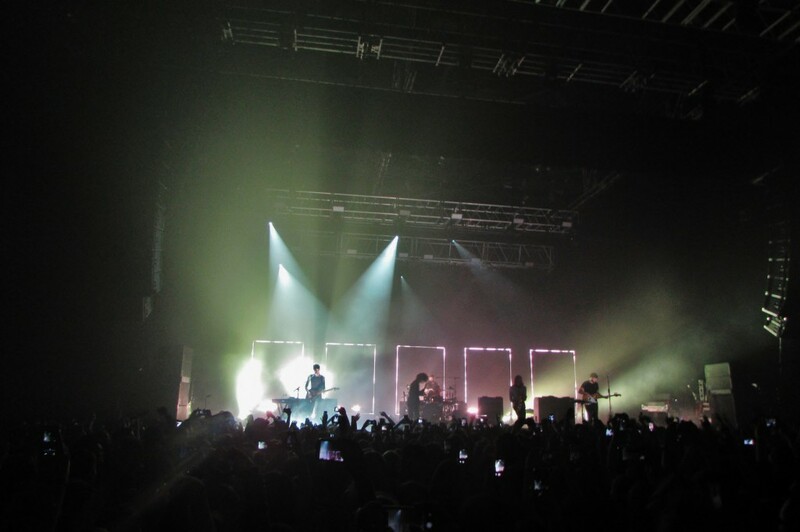 The 1975 proved their love towards their loyal fans at a sold-out Bayou Music Center by performing acoustic versions of their songs along with a live saxophone. Fans roared loader than any other concert in town that night to an electric performance that at one point had everyone in the audience in silence and awe. Matthew Healy, lead singer of The 1975, performed an emotional keyboard solo of, “Is There Somebody Who Can Watch You,” that left audience members in tears. The concert continued and the crowd grew louder, fans cried while others sang, yet the spirit of the show proved to be a healthy one. The positive environment that at one point had all audience members holding hands and jumping for “You,” encouraged members to live life to the fullest and enjoy the little moments in life. The 1975 expressed their love towards all of their fans for the continuous support and concluded with the announcement that a second album is in the works along with a brand new tour. As a fellow FRICKIN’ concert goer I can say that i did in fact want more!!! It was so good. I love them. lick my face. Good review Sebastian. I AM A PROUD MOTHER. YOUR MOTHER. You say the spirit of the show was “healthy” but it was pretty FRICKIN’ SICK UP IN THE MUG. LIKE gimme some loco hot coco cuz I got a cold. FABULOUS. nice to see you again son.